Do UK manufacturers want Brexit? With the clock ticking down towards the EU referendum, a recent survey seems to suggest that UK manufacturers anre leaning toward escaping Europe. 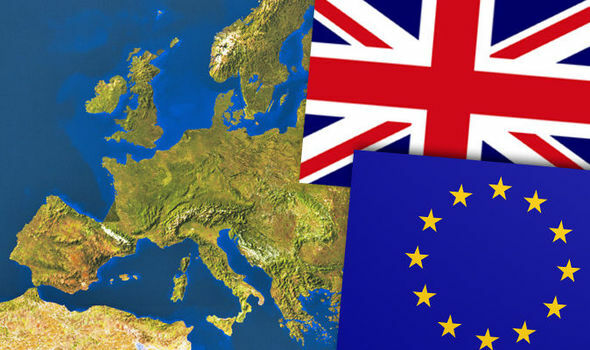 Leeds-based Manufacturing Futures have recently conducted a poll of business leaders from across the full spectrum of UK manufacturing companies and asked if they felt they would be better served by the UK remaining in the European Union. The results are quite interesting – of the 900 businesses surveyed around 55% believe that they would be better off outside of the EU. That being said, 14% suggested that they could still be persuaded to change their minds either way. Arguably, these results seem to reflect the general populations current feelings on the subject. The UK is now the 11th largest manufacturing nation in the world and there has been much debate, from both sides, as to what leaving the EU might do to our manufacturing sector. The argument from the Remain campaign that Brixit will ultimately stifle free trade with Europe and so hinder our already fragile manufacturing output does not, it appears, seem to be concerning the sector too much at this point. However, with just one week to go it is clear that many in manufacturing, like the rest of the population, can still be pushed either way. Share your views on this debate in our comments section. By leaving the Eu we can trade without EU regulations with over 100 extra countries. This will not only help us but also help many poorer countries that the EU does not trade with.